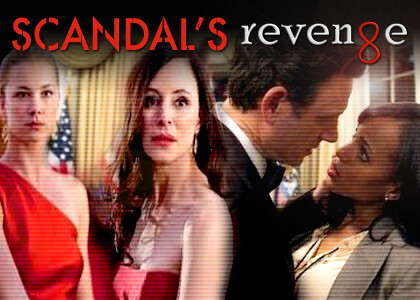 In preparation for the much anticipated return of Scandal for season 2, the Chamber is hosting a Scandal Challenge. It can be anythign you like related to the show, missing scenes or episodes, back stories on Olivia and the Prez... anything at all your imagination only is the limit!!! When Olivia turned her back on Fitz and walked away from the promise of a "happily ever after" with the man that she loves, she made a wrong decision for all the right reasons. Six months have passed and Olivia finds herself in an impossible and extremely dangerous situation. The tables are turned and Fitz will become the fixer and Olivia the person in need of rescuing.